Nigeria and Algeria have clashed 19 times at senior level. Their first meeting was on January 10, 1973 at the All Africa Games, which ended 2-2. Their last meeting was the first leg of the 2018 FIFA World Cup qualifier played on November 12, 2016 in Uyo. The tie ended 3-1 in favour of the Super Eagles. Both sides are now set to play the second leg of the World Cup qualifiers in Blida on Friday. 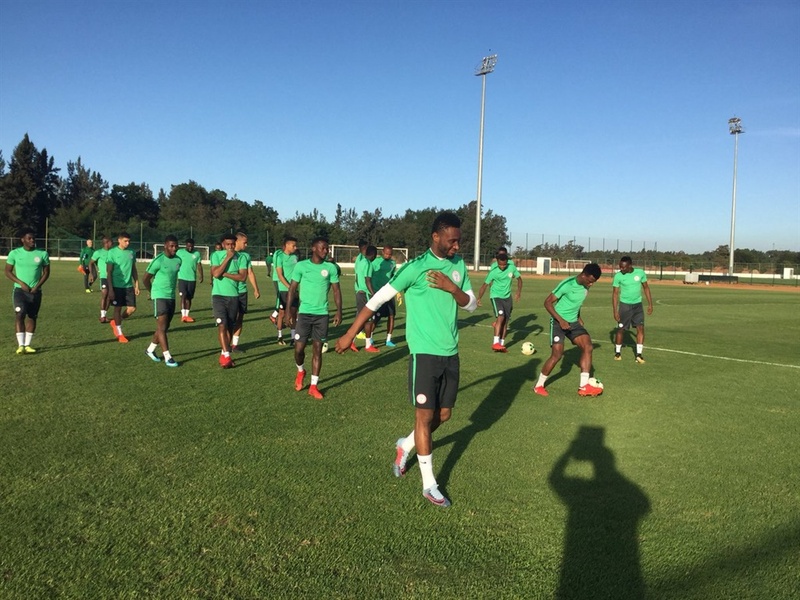 Although the Super Eagles have booked the sole ticket in Group B, they are determined to end the qualifiers without recording a defeat.